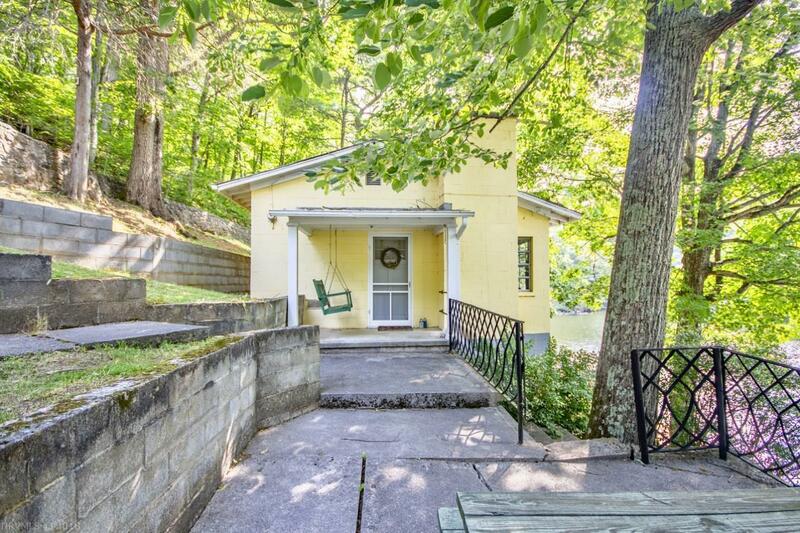 Enjoy long weekends and stunning mountain views on 230&apos; of Claytor Lake shore line. 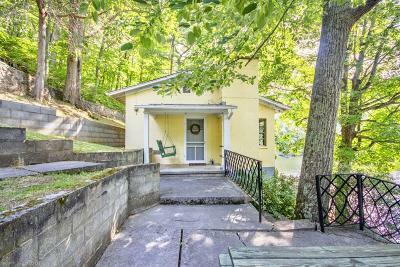 Minutes from I 81, the bungalow at 3947 Cabin Land Drive is vacation ready to embrace recreation and relaxation. Nestled between the Blue Ridge and Allegheny mountains, nature calls with hiking, biking, camping, fishing, paddle boarding, and boating. Now is your opportunity to own it. Noteworthy features include a newer floating dock, outdoor living space, back cove location, and an adjacent vacant lot (vacant lot acreage is not added into listing field). Directions: From I -81 Exit 105 Head South On Little River Dam Road (6.1 Mi. ); Turn Right Onto Owens Rd. (2.8 Mi. ); Turn Left Onto Cabin Land Drive. Follow Cabin Land Drive All The Way To Lake Front (Stay To Left).